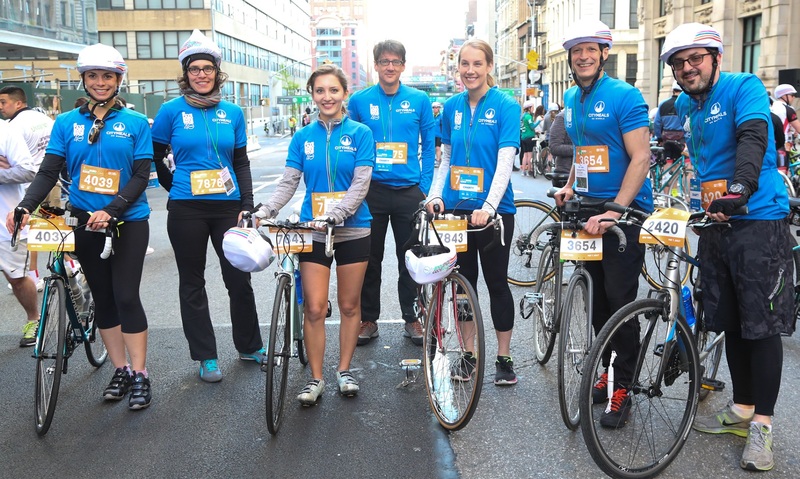 Join Team Citymeals and over 30,000 cyclists from around the world to ride 40 miles through the five boroughs of New York City on car-free streets, including over the Queensboro and Verrazano-Narrows Bridges. For over 40 years, the Five Boro Bike Tour has been the best way for anyone — New Yorkers and visitors alike — to experience the streets of the Big Apple. By registering for Team Citymeals, each rider agrees to raise a minimum of $750 for Citymeals on Wheels. 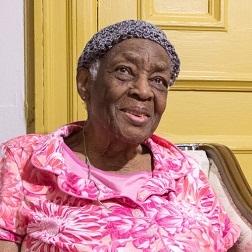 100% of the money raised by our cyclists goes directly to preparing and delivering nutritious meals for homebound elderly New Yorkers. 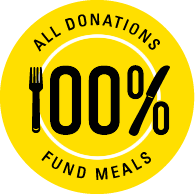 Citymeals’ Charity Rider status includes guaranteed entry and special race-day perks, such as complimentary breakfast, lunch and a start-area pass. All Team Citymeals riders also receive customized apparel and water bottles for race day. Interested in joining Team Citymeals for this exciting ride? Email fitness@citymeals.org.